When two people who are so incredibly in love with each other, divorce is the last thing of their minds when they get married. But in a fast-paced industry like Hollywood, almost every love story has a bitter ending. Ashton Kutcher and Demi Moore’s relationship was no different. The two defied all the norms and fell in love with each other despite their age difference, but their marriage didn’t last for long. 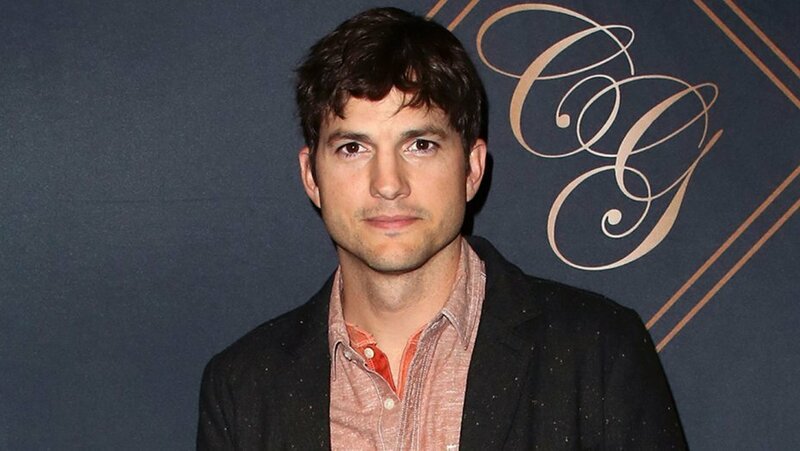 After Ashton Kutcher and Demi Moore divorced, Kutcher couldn’t eat for seven days. He coped with the heartbreak by escaping to a quiet island with just his notebook and pen. For an entire week, he only drank tea and water. 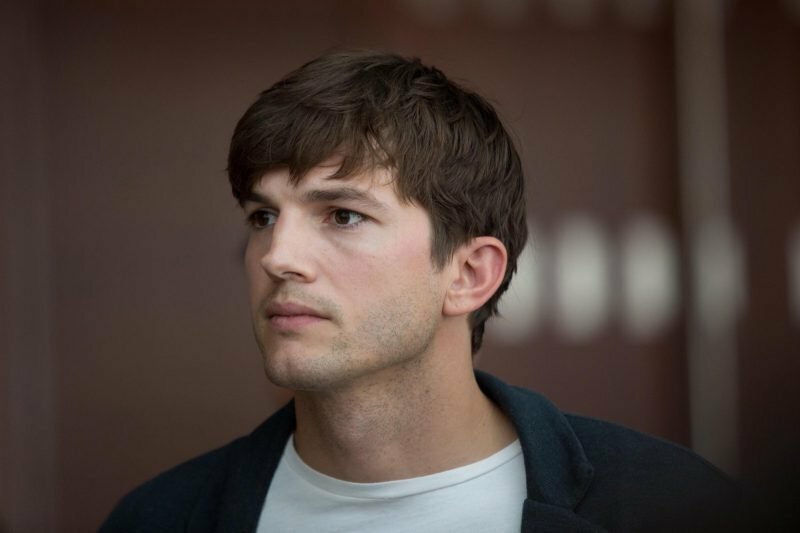 Kutcher and Moore were married for seven years before going their separate ways. As a result, the Two and a Half Men star took some extreme measures to reboot and rebound from the split. The actor abandoned the comfort of his luxury home in favor of a quiet retreat in Big Sky, Montana. He spent seven days in isolation without food, drink, computer, and phone. He had water, tea, and a notepad to put his life in order. Kutcher can be quite extreme when it comes to his eating habits. In 2012, he ended up in the hospital after trying the weird fruitarian diet Steve Jobs loved. During his post-divorce period, he practiced the art of Taichi to battle the hallucinations he experienced during the one week cleanse. He wrote letters to everyone he knows for six days and on the seventh day, he typed them and sent to them. 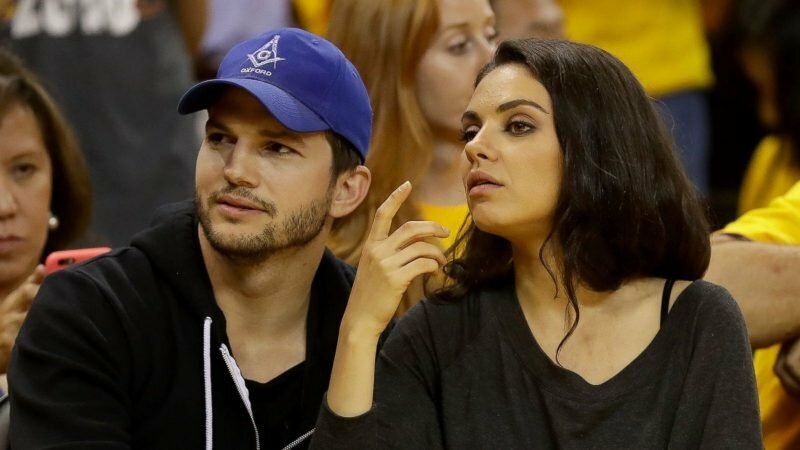 Kutcher has moved on is happily in love with Mila Kunis. They married in 2015 and share two kids together.